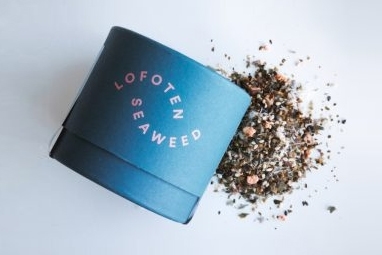 Butare - Lofoten Seaweed | From Lofoten, Weed Love. Butare has a feather-like leaf that is split down the middle by a midrib. ‘Alaria’ translates to ‘wings’ in Latin and the leaves fan out like wings underwater. 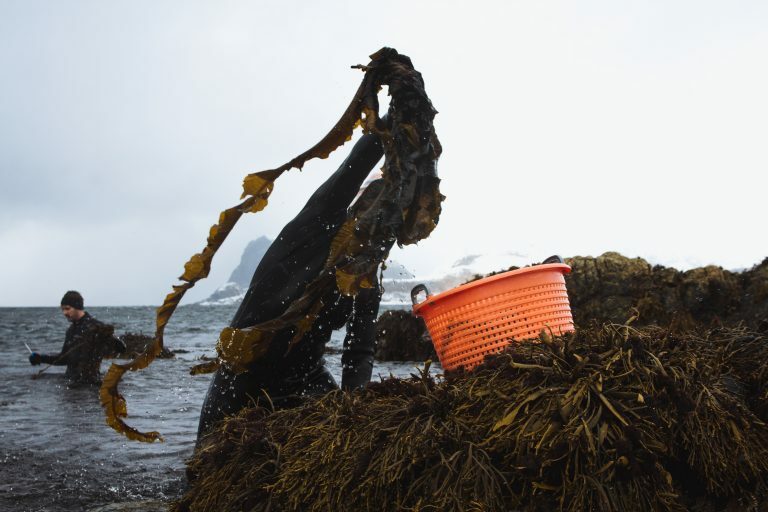 It is a type of wakame and one of the most identifying features is the pale but defined midrib that runs the length of the leaf. The leaves are dark brown/green in colour and grow up to several metres long and 40cm wide. Butare has a distinct and pleasant taste of the ocean. The taste is slightly salty/mildly nutty. Soften by soaking and simmering. Use as a vegetable in any dish. 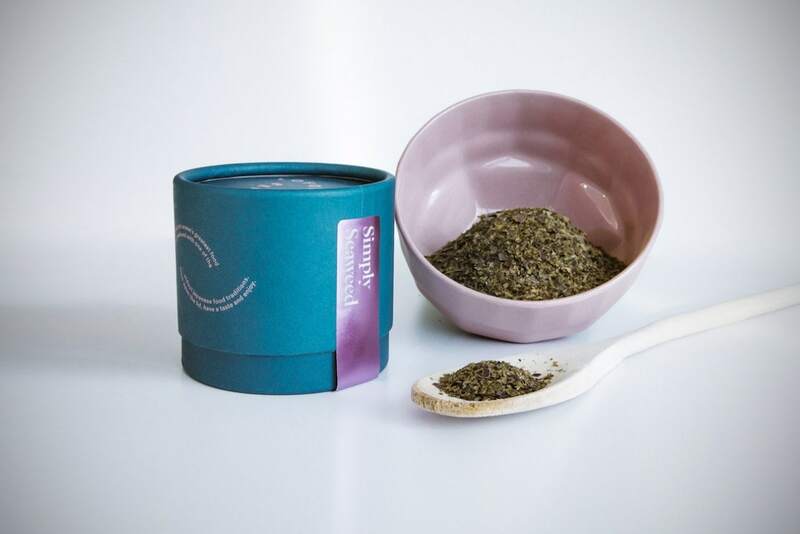 Butare is perfect for soups, salads, stews and wok cooking. Sprinkle on fish or marinade as a side salad. Turns bright green when heated.